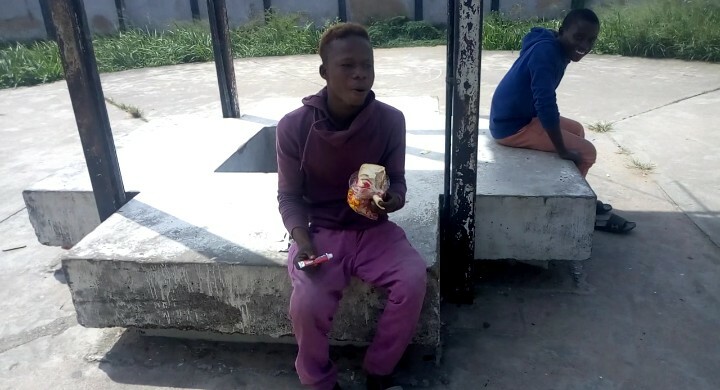 An Instagram user uploaded the video of a street boy who was spotted eating an unbelievable food combination today. According to him he spotted and recorded a street boy whom life have done a lot with. Eating BREAD and CLOSE UP together inform of bread and butter. Is this funny or is he suffering? ?